I wanted to create a quick and easy Halloween decoration for the house this year and I saw this concept once on Pinterest. I created a “Boo” sign to hang in the entry way for the season. 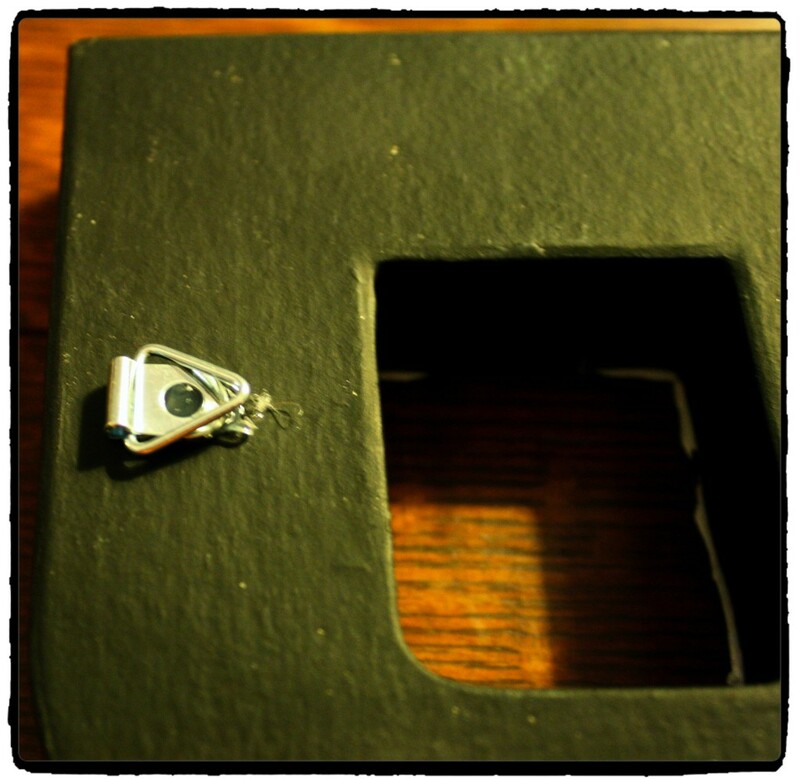 This project is simple enough to complete with children and is really inexpensive. 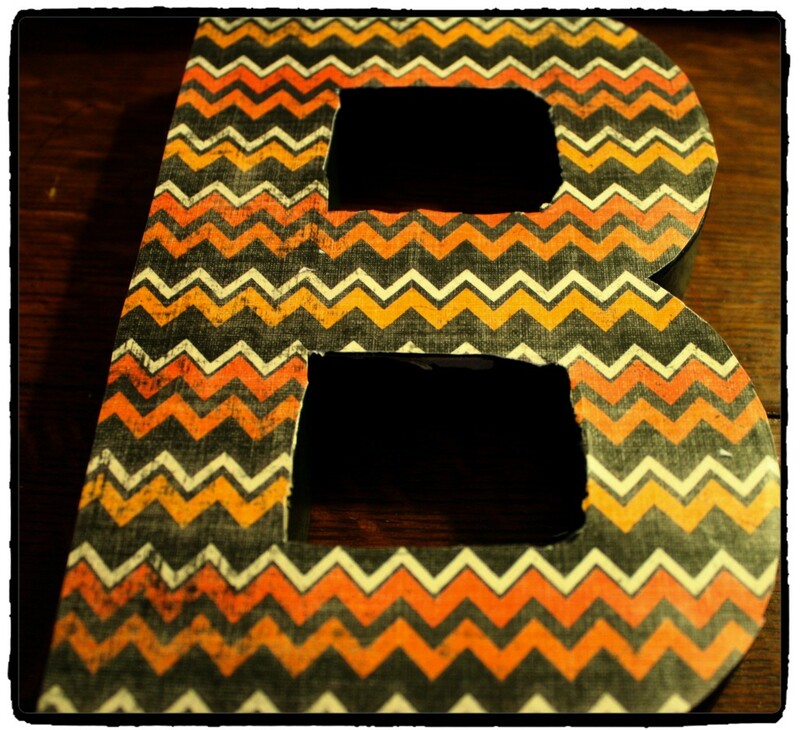 The first thing I did was to go to my local craft store and purchase the letters B, O, O that are made out of paper mache. 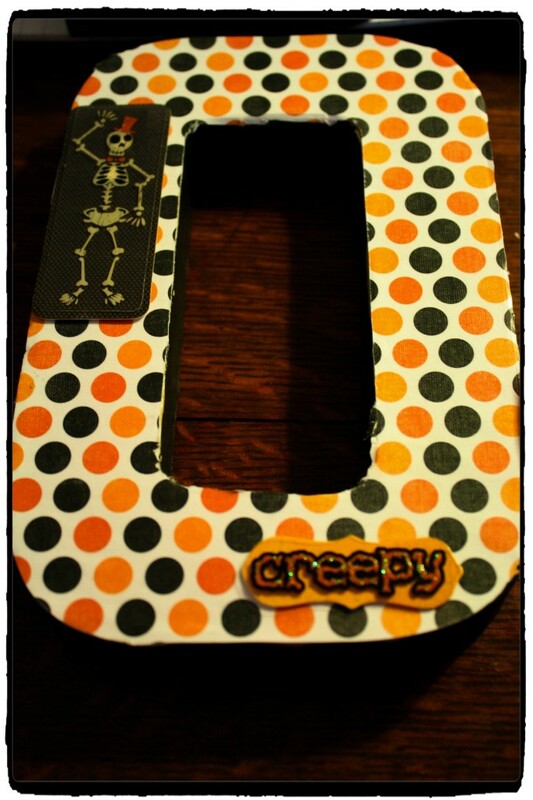 I purchased some Halloween scrapbook paper and a few embellishments, and some black paint. I first painted the back and sides of all the letters in black. After they were dry, I used some glue to attach the scrapbook paper to the front of each letter. Once that dried, I trimmed the paper away from the letter. 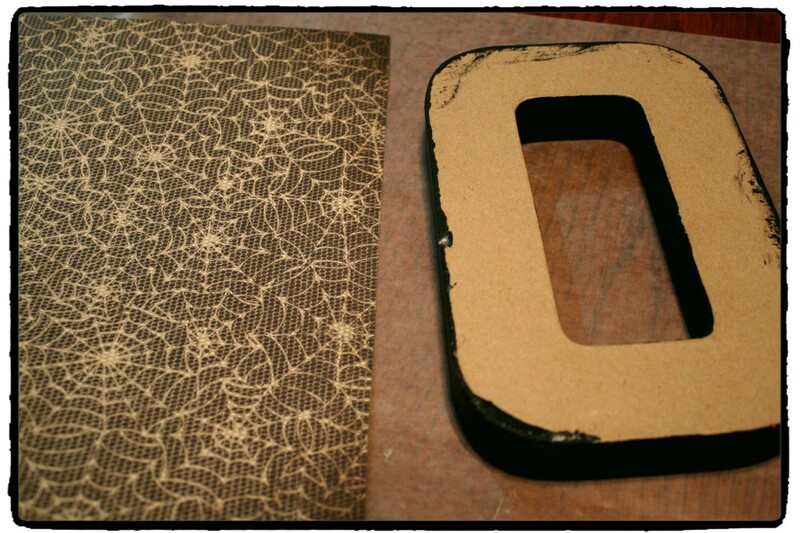 Next, I used Modge Podge to seal the paper and provide a protective coat over top. I let this dry overnight before I began embellishing. 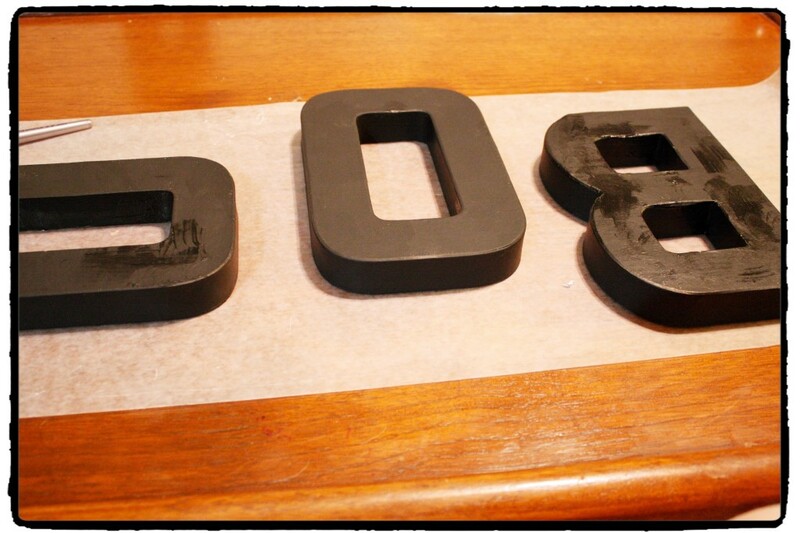 Paint the back and sides/inside of all the letters with black paint. You could also use orange. Glue your paper to your letter. It works best to put the glue on the letter and then lay the letter down on the large piece of paper. For the embellishments, let your creativity shine and use a combination of stickers, ribbon, and other scrapbook type embellishments. I went simple with only two per letter as I didn’t want to overwhelm the paper on the letter. I then used hot glue to attach picture hangers to the back of each letter so that I could connect them to hang. For my sign, I had some sisal twine and found that easier to tie with my fingers, but you could use ribbon to tie the letters together to hang from the wall. Attached hangers with hot glue. After the letters were tied together, I hung them up on the wall! That was it! Really simple and doesn’t take a lot of time to complete. For those that scrapbook, it is a small project that provides a way to show off some scrapbook paper and embellishments in another form. It would even work for other holidays as well. For Christmas, I will be making one the same way but with the letters to spell out “Joy”.